Electricity isn't petrol, it's something else entirely. You've got a bike, maybe an entire stable, and, as an established member of the two-wheeled world, you're fully in your comfort zone around it/them. You know your service schedules, and over the years you've refined the list of upgrades and modifications you like to work your way through to make your bikes, well, yours. Tail tidies. Oil changes more regularly than the handbook demands. ECU re-maps. Aftermarket spark plugs, air filters and quick-shifters. But have you ever stopped to think about how much of that is bound around the type of "fuel" your bike runs on? It might be more than you'd think. 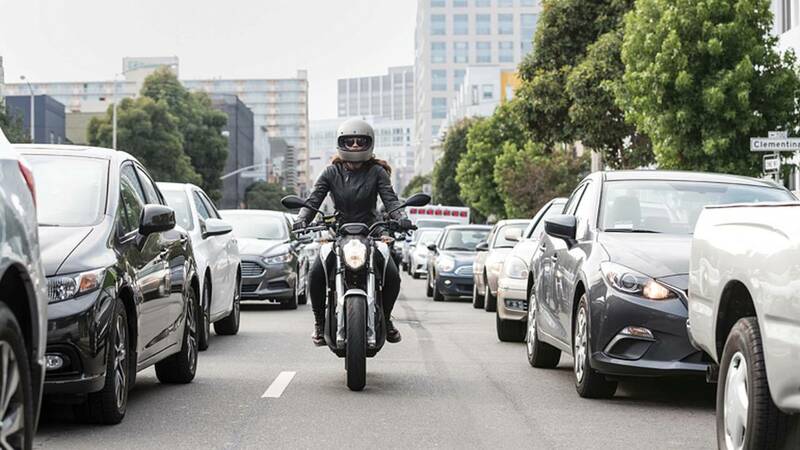 And what's more, for electric bike manufacturers life on the other side of the fence is likely very different from that of a conventional motorcycle manufacturer. You've noticed a rattle and it's coming from somewhere just under the tank. Not to worry, you think to yourself, next time you've got the tank lifted up you'll have a little root around for it, because it's probably that one difficult-to-reach bolt on the side of the air-box that you can never quite tighten up properly. The reason you're confident whipping the tank up and off to have a look for it is because, with internal combustion engine bikes, the dangers when poking around under the proverbial hood fairly obvious: be wary of hot bits if the bike's been running recently; don't smoke in the vicinity (or play with fireworks); and so on. With an electric bike, many of those familiar precautions become irrelevant, or change in such a way as to no longer be familiar. Electric bikes don't get hot, electricity doesn't smell or audibly slosh around in the tank, and batteries are never really "off." To make matters more interesting, a staggering amount of energy is stored in that "always on" battery, and it's DC electricity – the most dangerous type to be around. Jump onto YouTube and catch a glimpse of what happens when even a small lithium ion battery from a smart phone gets punctured and you'll get the idea. This new fangled electric bike stuff can be seriously dangerous in the wrong hands – to the point that riding around with a tank of explosive liquid between your legs seems relatively sane by comparison. All of this has the potential to change how you and I might behave when owning an electric bike. You might begin to think twice about flipping up the tank for a quick poke around with a flashlight and a screwdriver, knowing that live electricity is lurking within. Suddenly those cold winter weekends tinkering with your bike in the shed, running through that upgrade list, might begin to look slightly different as you realise that you can't mess nearly as much with an electric bike as a gas powered one. Of course, I'm sure it's still possible to perform simple modifications – such as fitting a tail tidy tidy – to an electric bike on your own without turning yourself into a potato chip, but the electric future almost certainly spells the end of doing all the servicing and maintenance yourself. Though, some will argue that it won't change servicing, just eliminate some of the unpleasant jobs. All of the consumable parts you'd maintain on a gas-powered bike still need maintaining on an electric bike: tires, brake pads, suspension, brake fluid. transmission fluid (in some cases), suspension linkages to grease, and perhaps some chain or belt adjustment. But that's pretty much it. No valve clearances, air filters, cam chain tensioners, pistons, and all the rest of it to worry about. Certainly where you take your electric bike for service or repair will change. Farewell the do-it-all garage. Electric bike manufacturers are producing wildly different bikes with bespoke parts and technology. For example, Energica's bikes run on 300V, where as Zero's run on 110V. Knowledge of how these bikes work doesn't necessarily transfer between manufacturers, so dropping your electric bike off at a local garage to have some gremlins taken care of may no longer be possible. Instead it'll likely have to go back to the dealership's shop – to a garage with mechanics trained by a manufacturer to work safely on that manufacturer's bikes – and that might be two states away. 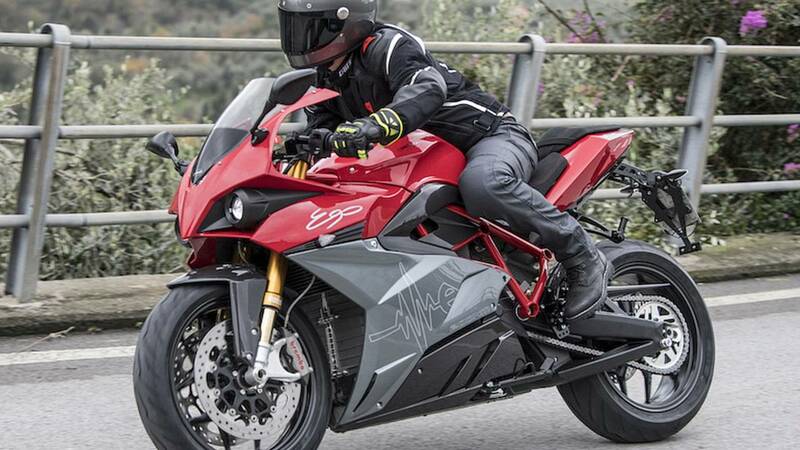 According to Energica's CTO, Giampiero Testoni, standards are plucked from the electric car world and used in the electric bike world, but the live wires in Energica's bikes might still be colored differently from, say, Zero's. Life for the electric bike manufacturers is completely different, too. After talking at length with Testoni at the launch of Energica's new model, the Esse Esse 9, I came to the conclusion that when it comes down to it, electric bike manufacturers are actually somewhere between software companies and technology companies. He agreed. 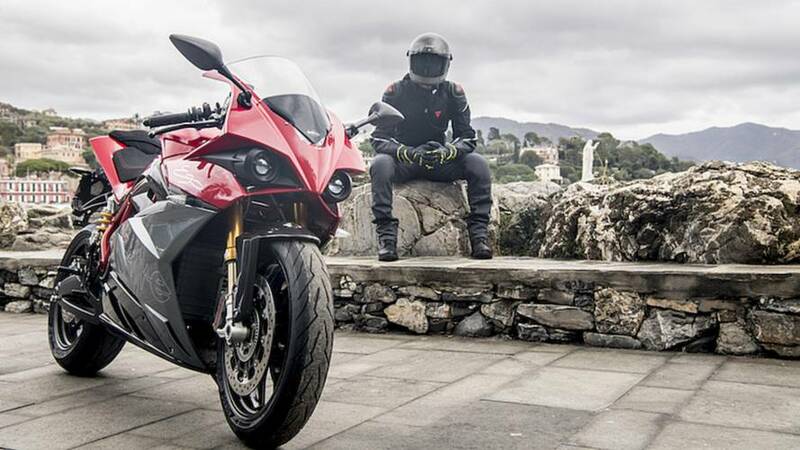 70 percent of Energica's research and development budget goes directly into software engineering. The remaining 30 percent goes into chassis development. With exception of the battery, all of the hardware and knowledge is bought in from outside companies. "here are plenty of companies out there who can build a chassis, plenty of companies who can build an electric motor," Testoni explained. "Why would we do that ourselves when they have already solved problems?" Testoni said the single biggest problem for an electric bike manufacturer is making the bike safe. That means many, many hours testing the software in the "brain" of the bike to make sure it can't and won't accidentally apply 100-percent throttle when you do something weird, eg, attempt to change the riding mode while holding down the starter button. We've all encountered software bugs on our phones and computers – often they are more amusing than annoying. But in the case of an electric vehicle, a bug could be the cause of serious injury or worse. Most electric bikes lack even a clutch lever that could be relied upon to disengage the final drive in an emergency. You're putting your faith into things working correctly all the time. Additionally we need to think differently about how we treat the power source. In many ways, batteries are living, breathing things that perform differently depending upon atmospheric conditions, their age, and how they've been used and charged. 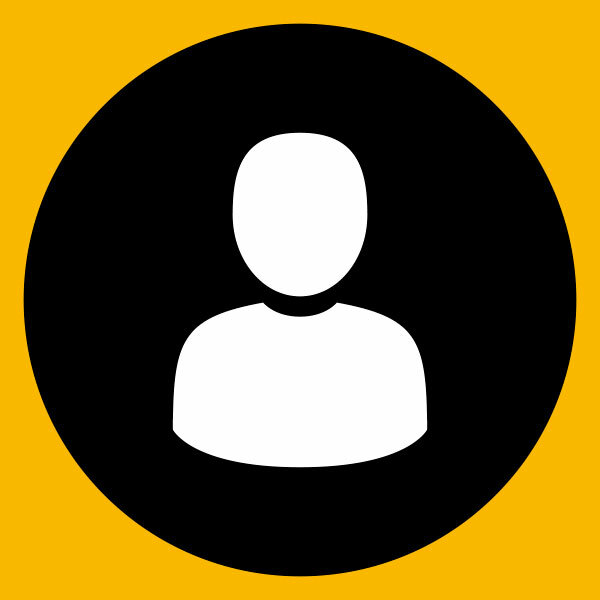 A fun twist is that each and every one of them performs slightly differently. And, for packaging reasons on a bike, they have to be made of flat cells rather than cylindrical cells. Those flat cells are made almost entirely by hand because it's hard to automate their construction; there are hundreds of the things in every bike battery. Meanwhile, electric bikes present challenges not present in other electric vehicles. Take a Tesla car for example: the AC system is used to keep batteries at a constant temperature, so the car performs as predictably as possible. There's no such system available on a bike, so the software in the ECU has to constantly assess the current atmospheric conditions and work out how the battery is currently able to perform. It's all too easy to spend an hour or two on an electric bike and walk away thinking the only difference is whether you plug into a wall socket afterwards or fill up with gas - I'll admit I was guilty of this. The truth is that the changes go far, far deeper. EV manufacturers have different goals, different problems to solve, and are moreso technology companies than traditional engineering companies. 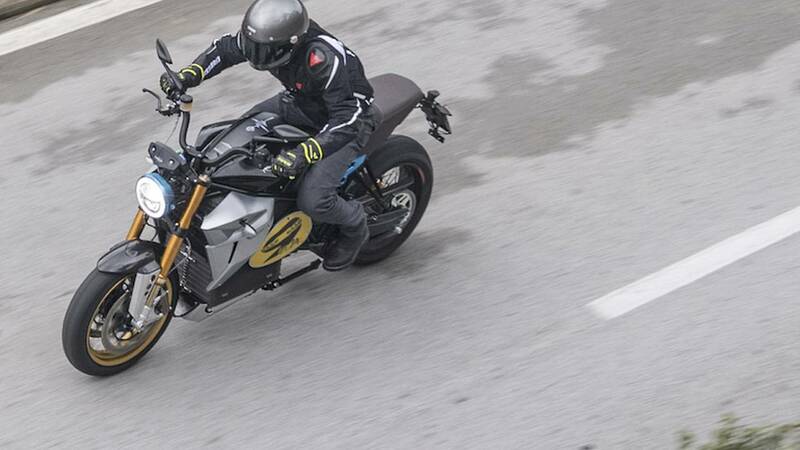 I subscribe to the mantra that electric is almost undoubtedly going to become a massive part of the future, but in the process motorcycling will be turned upside down and change in many more ways than we might think. It's both fun and interesting to think that something as seemingly simple as changing the "fuel" will cause so much change.